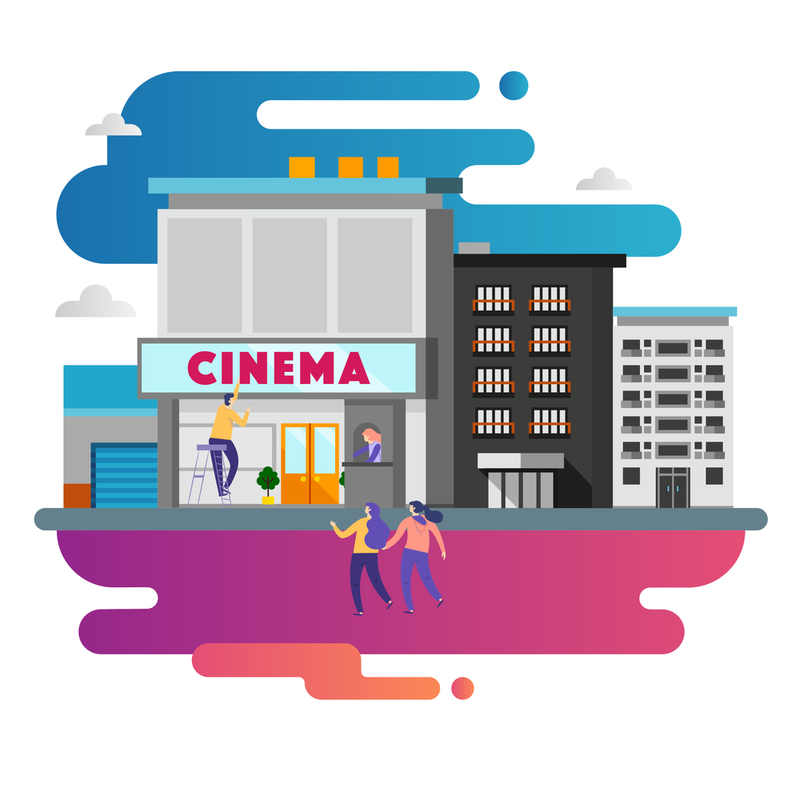 A modern, all-in-one platform to manage ticketing, concessions, reporting and marketing for your cinema or venue. With the powerful, online backoffice you have access to all the important stuff, including a state of the art movie scheduling tool, key reports and insights product administration. 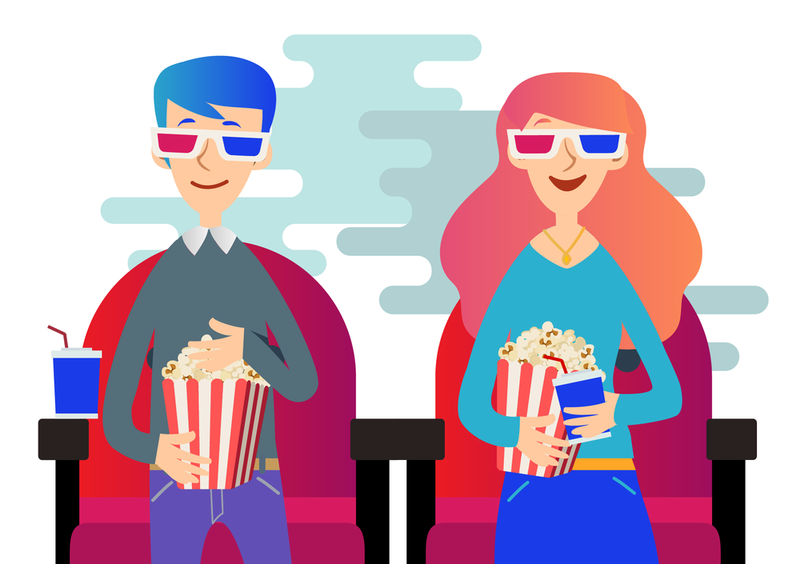 The POS is optimized for cinema and venue environments, and supports selling both with and without reserved seating. It also handles gift cards, vouchers, split payments and menu combos / deals. In beta: We are currrently testing our new self service kiosks that helps decrease queueing at peak hours. Get in touch to know more. 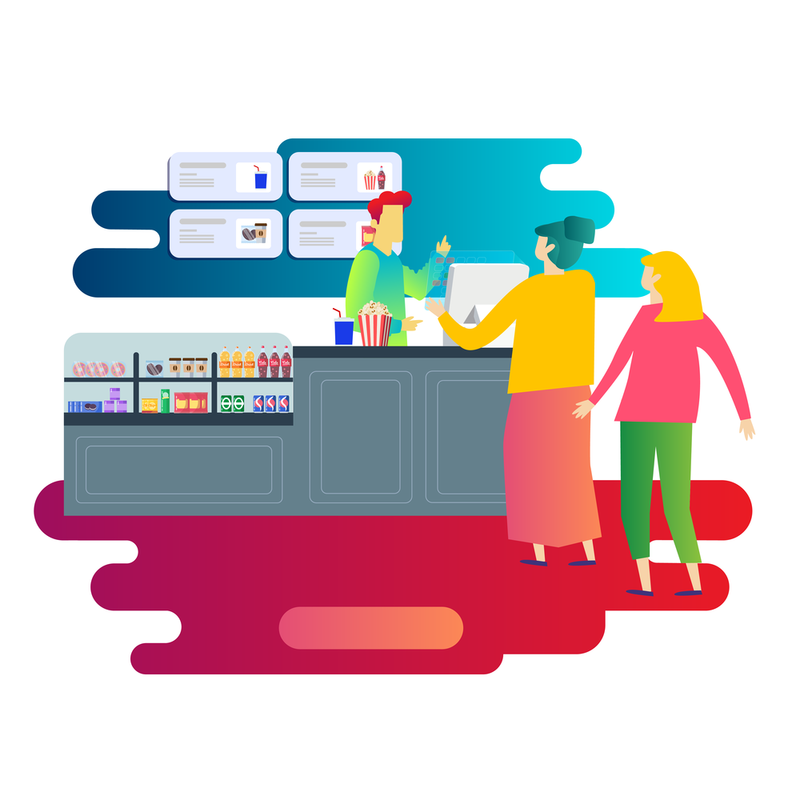 Sell tickets and concessions online with a modern solution optimzed for the mobile first world we live in. Checkout is easy and effortless, and the ticket is digital. In the end it is all about your audience. That is why we spend a lot of time creating audience specific stuff like mixed payments, Apple Wallet support and speedy checkouts. Our focus is to augment the experience you deliver to your audience. DX is a software and services provider to the entertainment industry. DX was founded in Bodo, Norway in 1997. We work with 200+ cinemas, venues and event organizers.